The Shain Park Realtors team is honored to have been selected for decorating Santa's house in Shain Park. James Cristbrook was the head decorator and did an incredible job! You can ring in the Holidays with Santa and our team this Friday November 30th. Feel free to stop by our office between 5:30 and 7:30 to warm up and enjoy some holiday treats! 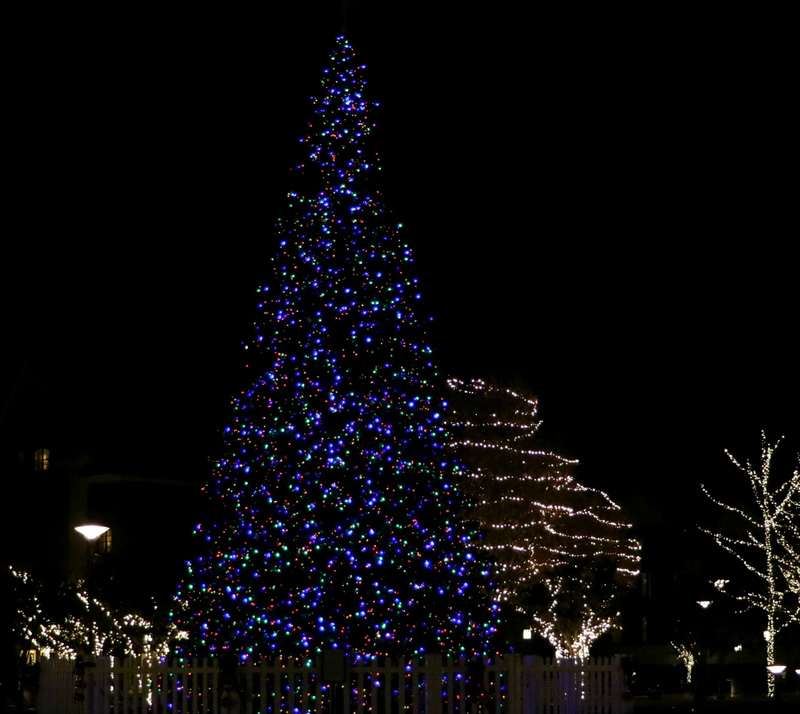 The lighting of the tree in the park will occur at 6 pm. The Winter Market will feature food, entertainment, and Santa himself. The market will run from 4pm-9pm on Friday, 10 am-9 pm Saturday, and 10 am- 4 pm on Sunday. Happy Holidays from Shain Park Realtors!